Tags: Audacity tutorials, Building a recording studio. a.) 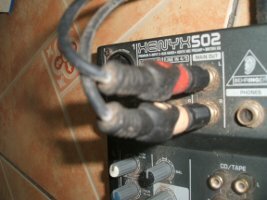 Audio interface or small mixer – for accepting and conditioning input signals from your musical instruments. b.) 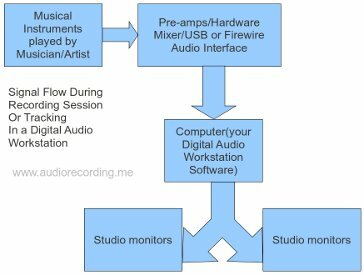 Recording software – there are free such as Audacity and there are also commercial ones like Cubase, Reaper or Adobe Audition. If you still do not have a recording software, feel free to install it first to your netbook. 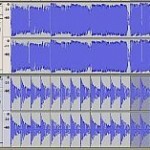 This tutorial will illustrate Audacity since its free and simple to use. 1.) 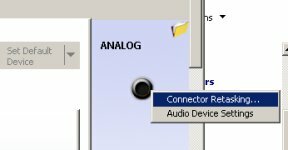 Plug your netbook power adapter. It is highly recommended to plug the AC adapter to your netbook because any audio processing tasks is power intensive and will consume your battery power very quick. Power-on your netbook and boot into Windows 7 (if you are using a different OS, the steps are somewhat similar). 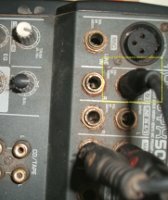 Do not yet plugged any musical instruments to your mixer. 3.) Now power-on your audio mixer. 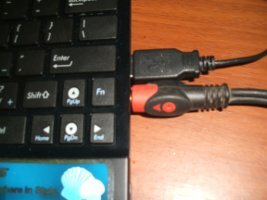 In some netbooks particularly ASUS EeePC, the microphone and headphones function as one input. 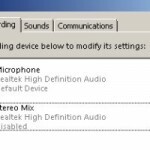 So you need to configure your Windows 7 built-in audio mixer to enable microphone/line inputs.